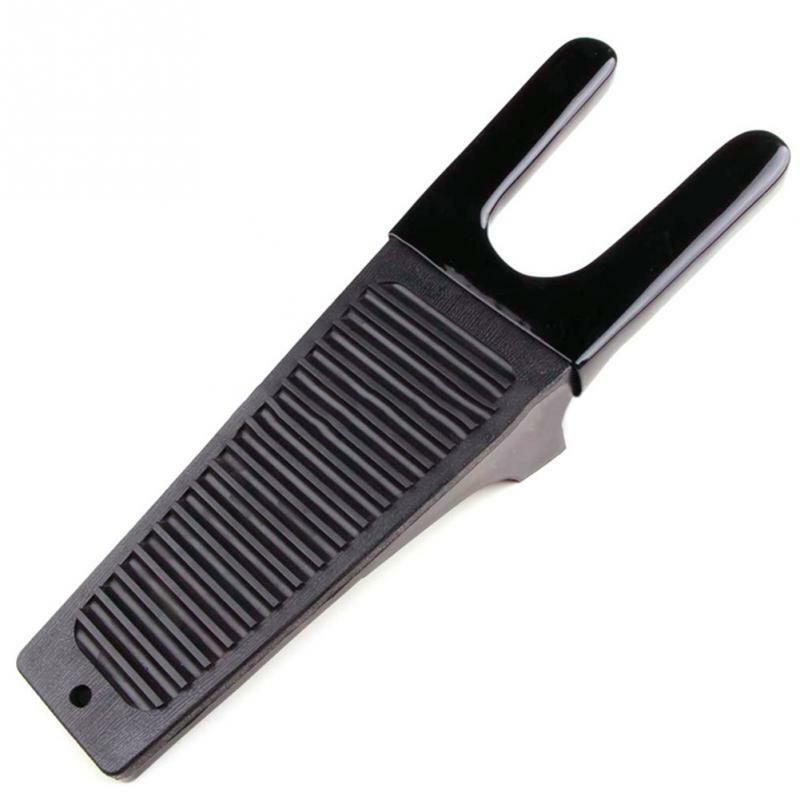 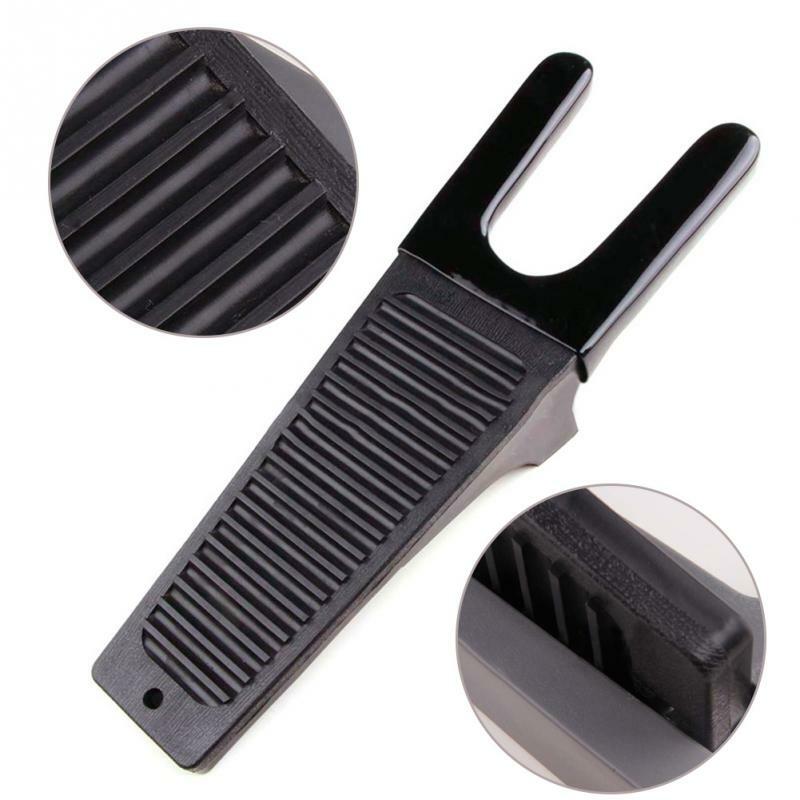 The boot jack is a handy helper for those familiar with the problem of removing muddy boots and outdoor footwear with the minimum of fuss. 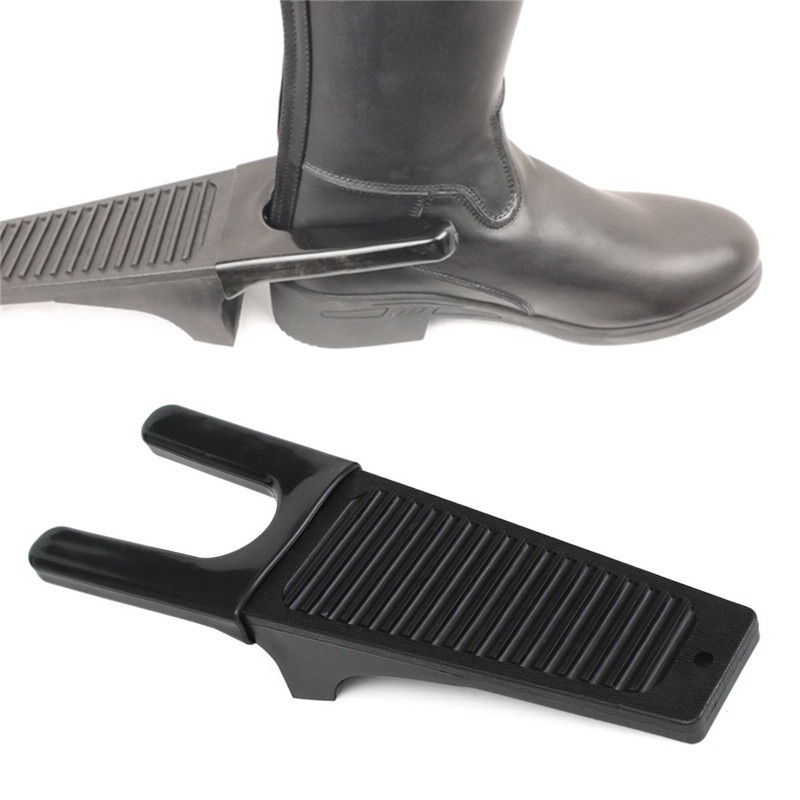 For those of you who like outdoor pursuits or walking in our lovely countryside you will find from time to time when you arrive back to your car or stop for that well earned drink at the local pub, removing you boots can sometimes be a sticky situation. 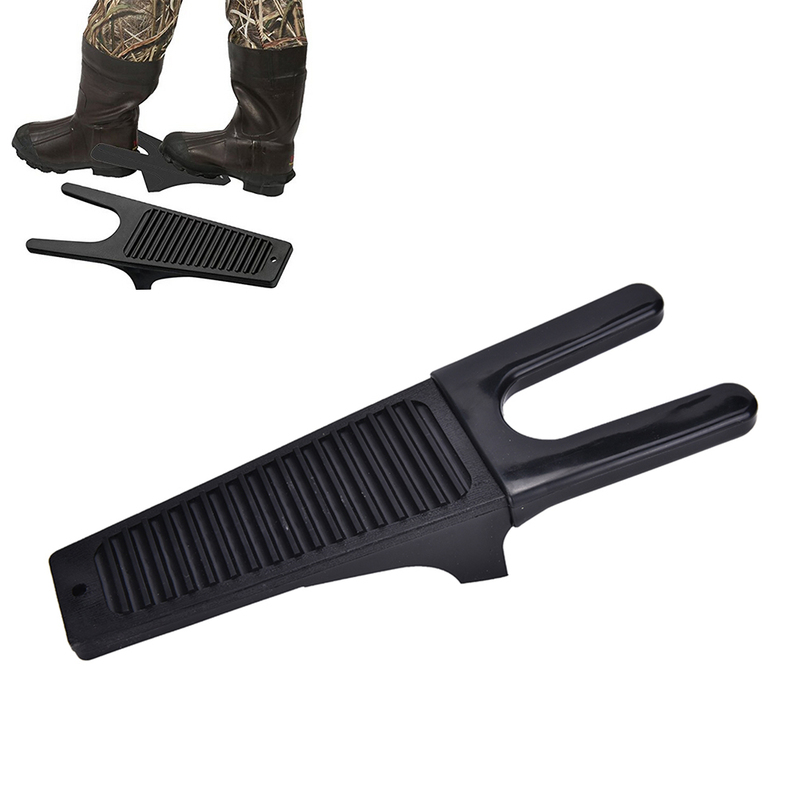 Most of us at home have some sort of boot remover by our back door, but not one that you would like to carry when walking.